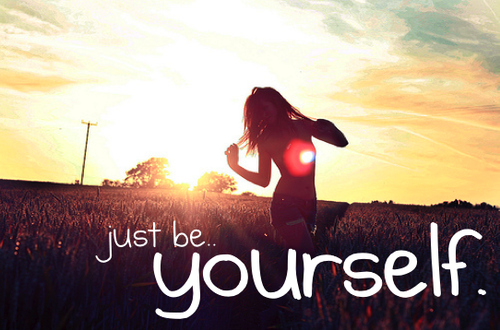 Searching for quotes on be yourself, now no need to search. To make your task easier, here I have compiled some of popular quotes on be yourself. Just hope you like them.